reveal we've won their 2018 award. Fed up of missing new properties? 24 hours before they're released on Rightmove. 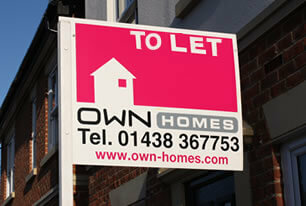 We specialise in Stevenage Old Town and have dedicated sales and lettings offices. 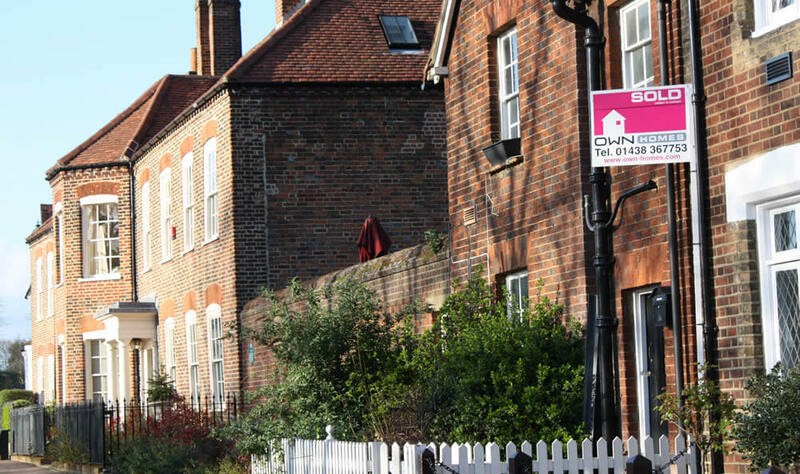 want a helpful letting agent? we have tenants ready to rent now. local estate agent to sell your home? Then browse our properties for sale. 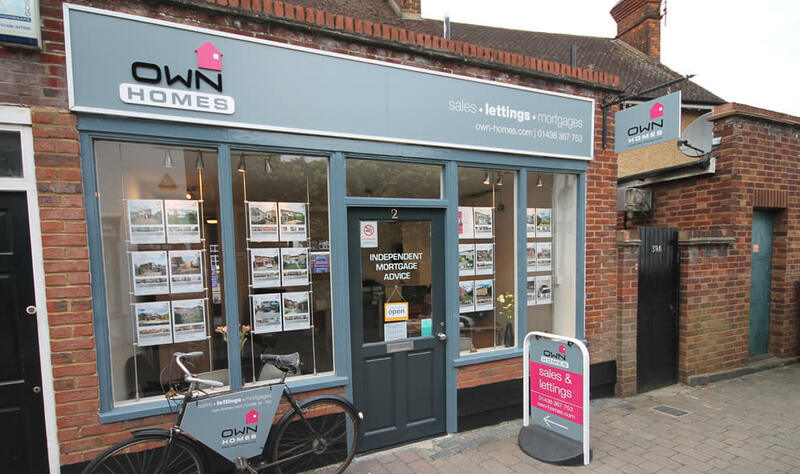 Own Homes is an established, independent local estate agent, ideally situated in the heart of the Stevenage Old Town. Working in Hertfordshire since 2008, we sell and let property across Stevenage and the Hertfordshire area, with a comprehensive understanding of residential property and the local area. 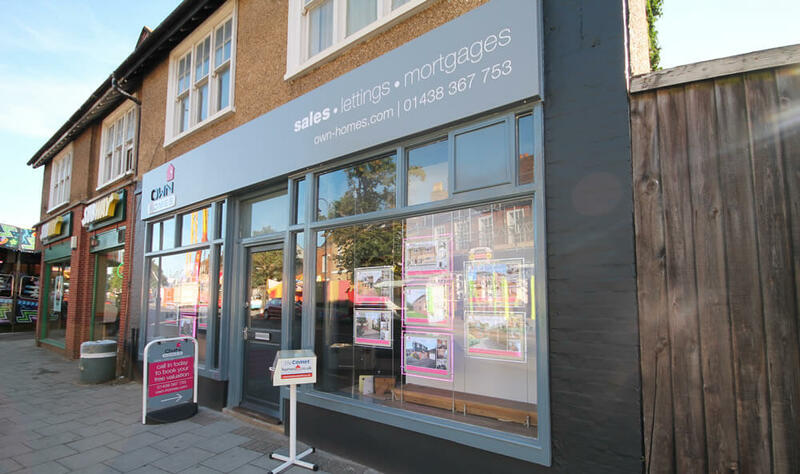 We have separate sales and lettings offices in Stevenage Old Town, located on Middle Row and High Street. We are based in Stevenage, experienced and have plenty of local knowledge! 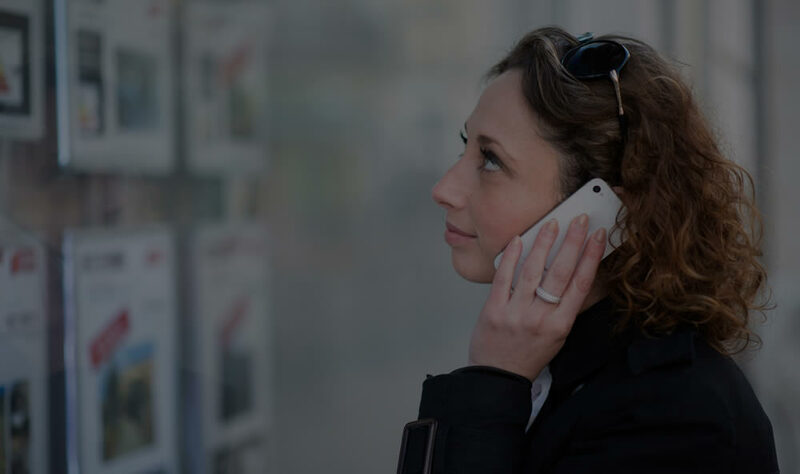 As an independent estate agent we adapt our service to meet individual requirements, ensuring all sales are completed quickly and efficiently. We do not tie you into any long-term agency agreements, and of course operate a 'no sale, no fee' policy. We pride ourselves on delivering a high level of service and understand that selling and buying property can be a stressful time. This is why we go the extra mile to make your involvement with us as enjoyable and professional as possible. 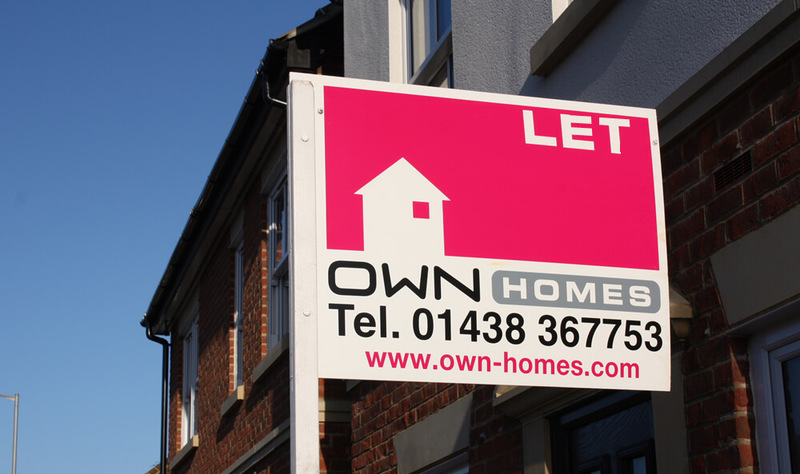 To arrange a free valuation, or to find out more about Own Homes and the services we provide, simply call 01438 367753 or email sales@own-homes.com. You can also visit our office. This is the third time we have sold a property through Own Homes and felt it was time to write and say a big thank you for the excellent, consistent service that we have always received. 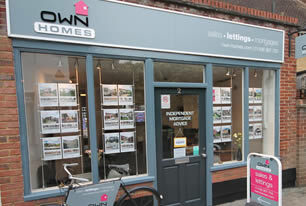 Selling a home is a stressful experience, however, the whole team at Own Homes do their very best to ensure that the sales process from start to finish is as smooth as possible. The communication is proactive and reassuring as you are kept informed every step of the way. The owners Steve & Mike are always available for help & advice. 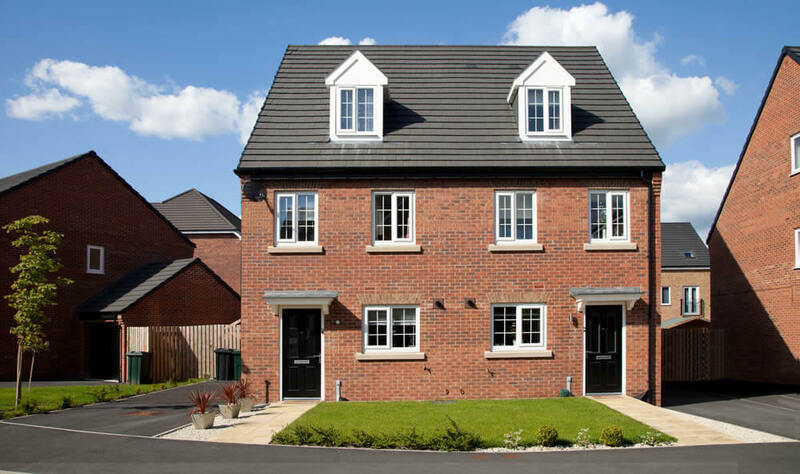 We would not hesitate in recommending Own Homes and we would certainly not consider using anybody else. 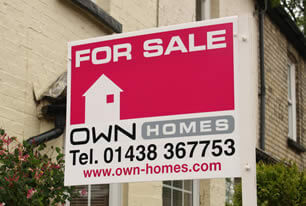 Thank you to all the staff at Own Homes for ensuring our sale was stress free. Our tight timescale had the potential to be fraught but Michael and his team were always helpful and courteous resulting in a smooth process for us all. Using Own House and particularly Michael to sell my house was without a doubt one of the best decisions I’ve made. Michael made what could have been a stressful time seamless and dare I say it a pleasurable experience, he always seemed to be one step ahead at every stage, chasing up solicitors and the other agent and keeping both myself and my buyer informed. I wouldn’t think twice about using Own Homes again and would recommend anyone wanting to sell or buy to go with Own Homes. Thank you Michael and your team! A very professional hard working agency that has a strong theme of realism about the housing market and the likelihood of sale prospects and prices. I would highly recommend. We just completed the sale yesterday and I wanted to say it was an absolute pleasure dealing with you and your team at Own Homes. The whole process was a lot less demanding and difficult than I had envisaged and whilst I do believe we had good buyers, I am delighted we completed in the timeframe agreed. I wanted to write to thank you, Steve and your team for the great job you do selling mum's bungalow. This was the 3rd property that I've sold this year. We had had a truely dispiriting experience while selling our own flats at the start of the year via a major London Estate Agent. So we weren't looking forward to dealing with Estate Agents again! But dealing with you and OWN Homes was a revelation. From the first valuation meeting I got confidence that you are honest, hardworking and keen to do the best job possible. I appreciated your pro-active communication and responsiveness and your positive, helpful and even supportive approach. 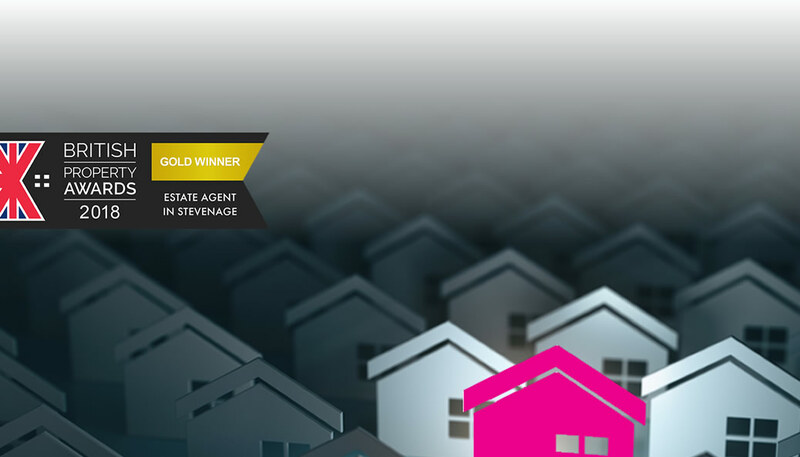 I really couldn't have wished for more from an Estate Agent and wouldn't hesitate to recommend your service to anyone selling a property in the Stevenage area.